Dr. Stephen Calendine, D.M.D. Dr. Anthony George, D.D.S. Dr. Shannon Roberts, D.D.S. When you enter your dentist's office, you should be greeted with a beaming smile and a pleasant, relaxing environment. At Lehman Drive Dental, you will receive this and more. We offer customized services for each patient and are passionate about providing excellent dental care. We believe that all individuals deserve healthy and beautiful smiles. We deliver prompt care at a reasonable price so that you and your family can smile with confidence for years to come. 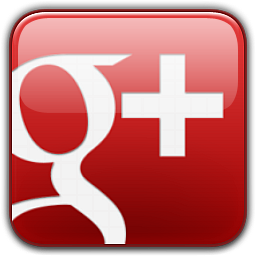 As one of the leading dental practices in Colorado Springs, CO, Dr., Dr. Anthony George, D.D.S., Dr. Shannon Roberts, D.D.S. and their team perform thorough patient examinations and offer a wide variety of procedures with the aid of the latest technology. In addition to offering family dentistry services, we are an exceptional cosmetic office that will enhance the health and beauty of your mouth to achieve your ideal smile! Lehman Drive Dental also performs Oral Surgery such as removal of wisdom teeth as well as treating periodontal (gum) disease effectively. We also now offer Clear Correct orthodontics for adults! Enjoy coffee or tea in our reception area and remember to request a hot towel for refreshment following your visit! We understand that many people suffer from dental anxiety and that's why we strive to make your dental visit as comfortable as possible. We can utilize various methods to decrease your anxiety. Do you have questions about dental insurance plans or financial arrangements? We are here to help! Visit our insurance page or contact us directly for personalized assistance. If you are looking for the best dentist to serve you and your family, you can count on Lehman Drive Dental in Colorado Springs, CO. Call us today at 719-284-7313 or request an appointment right here online. We look forward to meeting you! 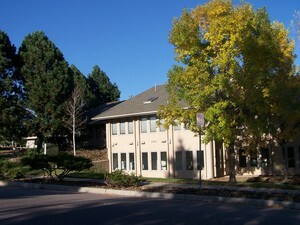 Colorado Springs Dentists at Lehman Drive Dental are dedicated to cosmetic and family dentistry. We are looking forward to your visit to our Colorado Springs, Colorado dental office.